The estimated rental rate per month ranges from $270 to $1,500 per month. Students must also bear in mind to set aside expenses for food, transport, entertainment and miscellaneous. The estimated amount, which varies with individuals, ranges from $450 to $650 per month. When planning your budget, you will need to cater to accommodation, food, transport, clothing, telecommunication, books & stationary, medical insurance and other personal expenses. An international student in Singapore spends on average about S$750 to S$2,000 a month on living expenses. In addition, Birmingham Academy provides protection to our students for hospitalization and surgery with its Group Hospitalization & Surgical Insurance, which is fully compliance with the guideline set by CPE for EduTrust. 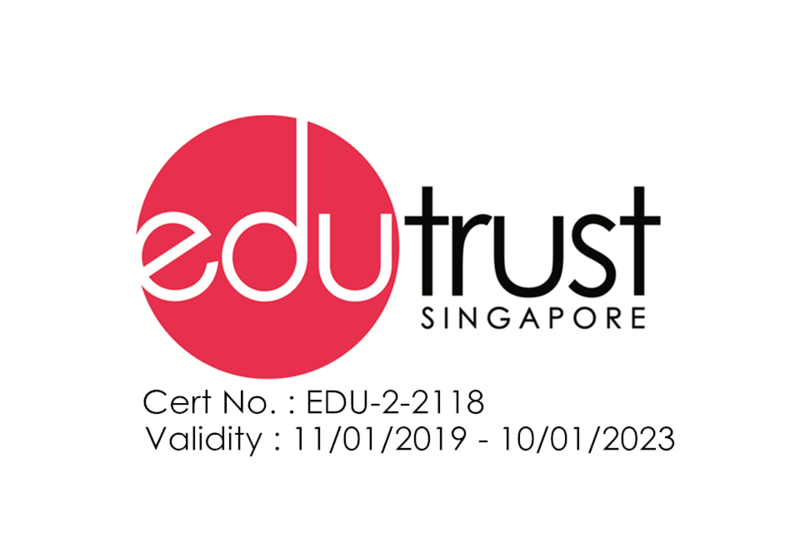 This insurance for students covers up to S$20,000.00 (annual limit per person), which is sufficient for students in most cases.